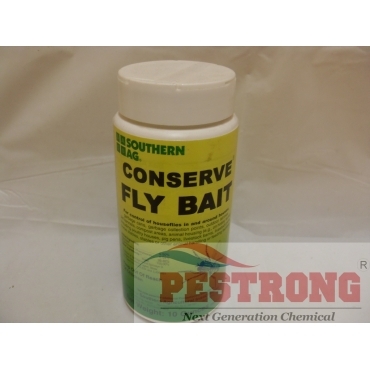 Where to Buy Conserve Fly Bait, Conserve Fly Bait Insecticide - 10 oz - $11.95 for Sale with Fast Free Shipping! Conserve Fly Bait Insecticide - 10 oz contains the fly attracting pheromone, Z-9 tricosene and spinosad. APPLICATION:: Scatter bait evenly in outdoor area. This product work like just what i wanted to.